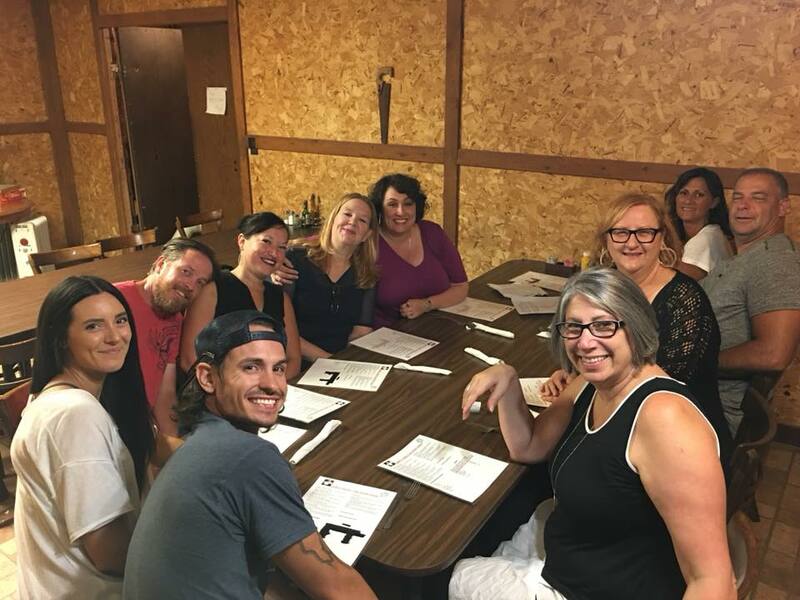 Last weekend we went on a major ghost hunt to Leslie’s Family Tree in Santaquin, Utah, with a group of 11 people. It’s the real deal and did not disappoint. Tiff led the hunt and three little spirits were released to the light. 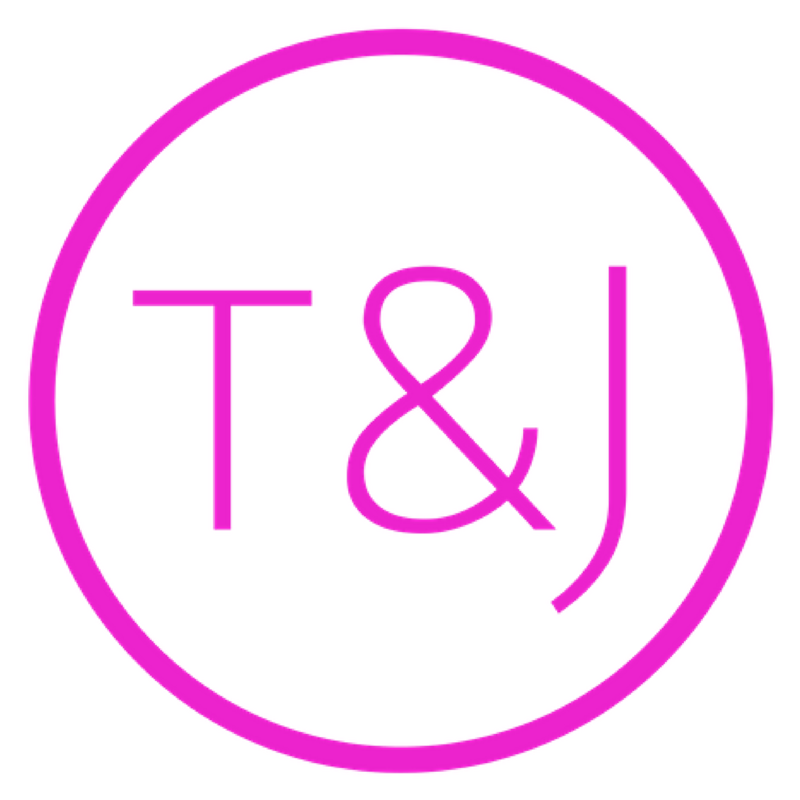 Can you say “adventure? !” This could seem that something like this would create stress, but actually it was a very enlightening experience. Ghosts can be stressful, but that’s not the stress we’re talking about (yes we talked about ghosts but that was the pre-show before the meat of this episode). 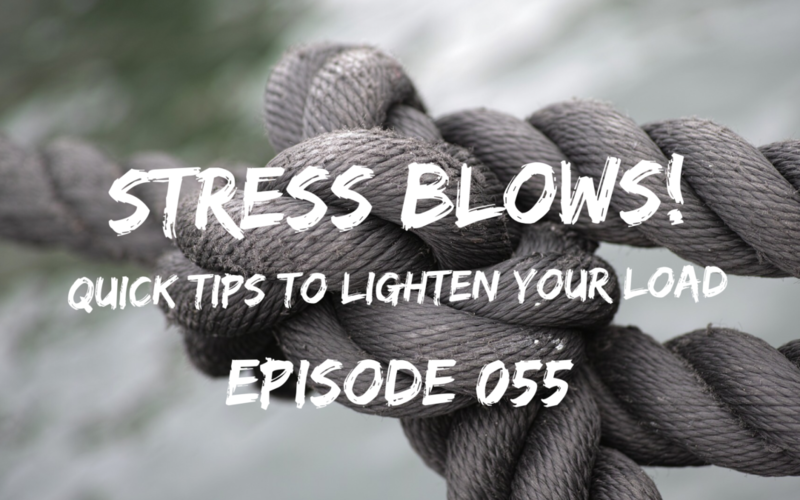 The kind of stress we’re talking about is the kind of stress that makes you feel like you’ll never get everything done, that you’re always last on your list, and that you feel like you’re living in a blender on the puree. This kind of stress makes everything feels heavier, harder, and leaves you empty and unhappy. 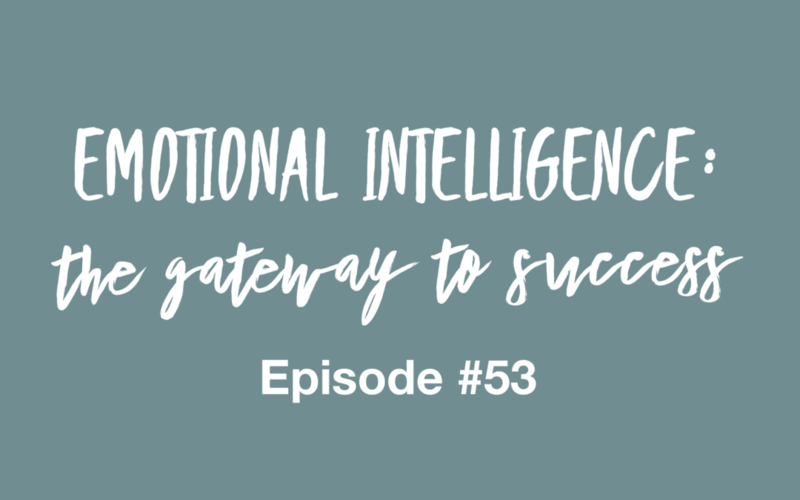 We’ve dedicated this episode to helping lighten your stress load so you can enjoy the spark of joy that shows up when you least expect it (which is hopefully every single day of your life). This episode is fueled by Absinthe, which means you’re in for a wild ride. Maybe there’s a reason Absinthe was illegal to consume for close to 100 years. 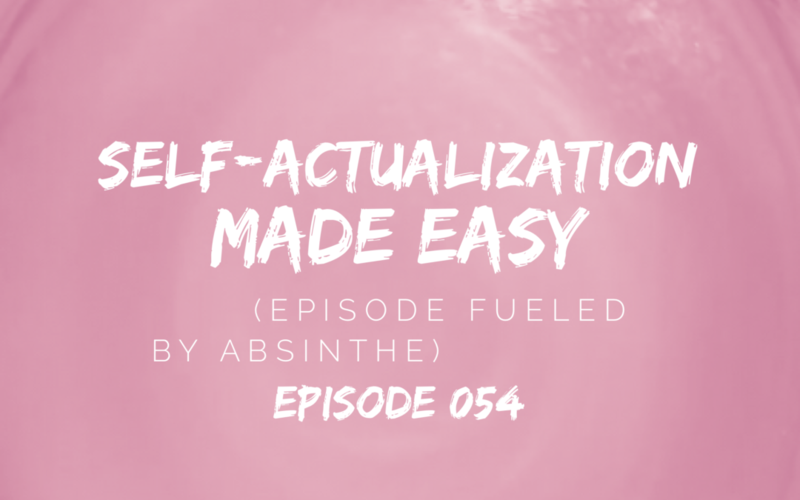 We’ve been on a an Absinthe kick and thought it would be fun to discuss self-actualization while enjoying some drink. Nothing like the “green fairy” to liven things up. 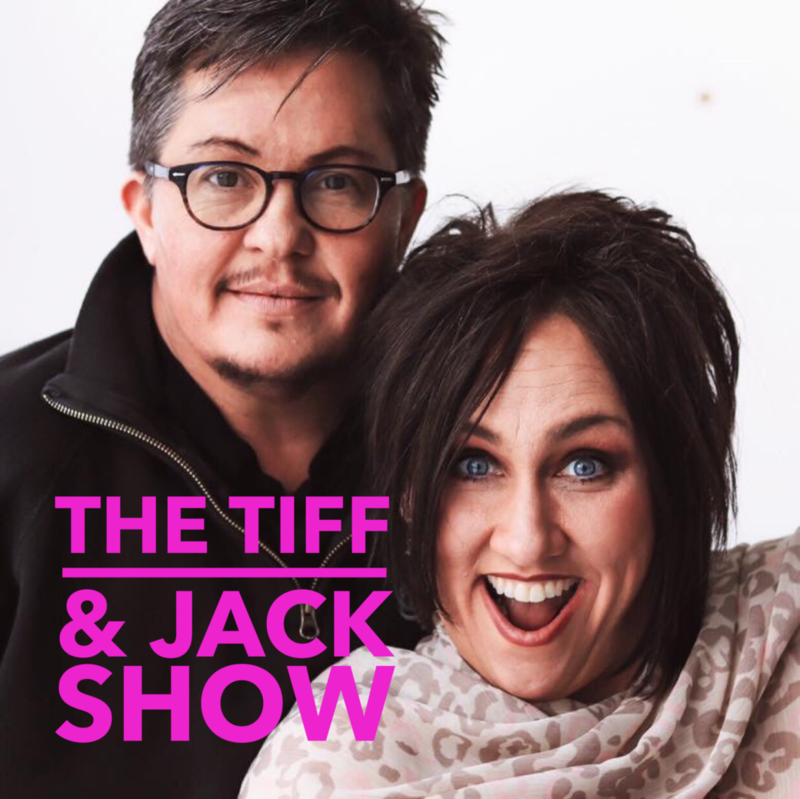 Talk about irreverence…Tiff starts this show off with a bang by doing a tarot card reading from her favorite “rebel deck.” There’s an answer in this episode for you.